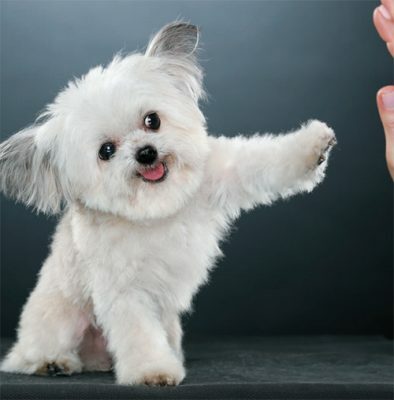 We throw Norbert a bone – the tiniest dog with the most love and happiness to spread. 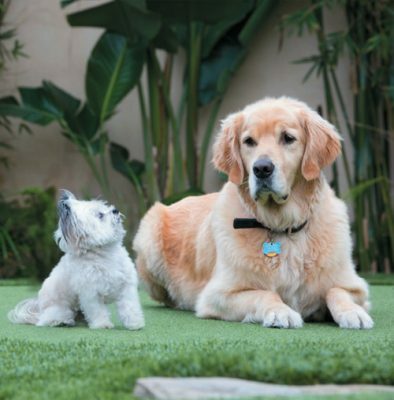 This three-pound hero proves that even the little guys can make a difference. 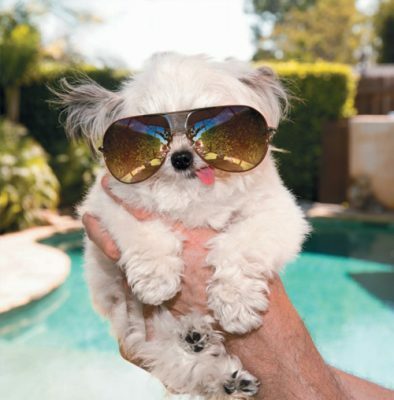 Norbert shares all of his lessons in his new book, NORBERT’S LITTLE LESSONS FOR A BIG LIFE. 1. Attitude is everything. Be positive, even when it’s a stretch. 2. Find someone to look up to. And I don’t just mean someone tall. 3. Be sure to open the door when opportunity knocks. 4. 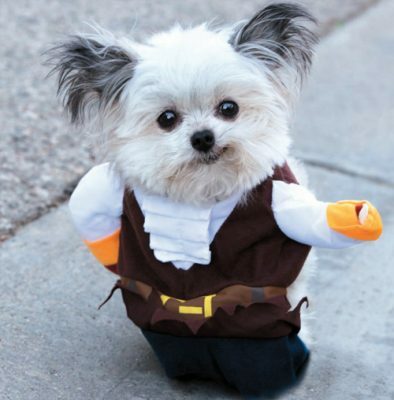 Argh, matey. You can be whoever you want to be. Don’t let anyone tell you otherwise. 5. Take time to reflect. You just might see things more clearly. Need more cute pups to get through the day? Check out Manny The Frenchie. 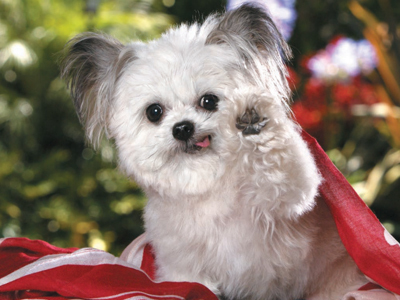 Norbert, the Internet’s cutest and most popular therapy dog, shares the lessons he’s learned from being a three-pound hero and philanthropist, demonstrating that you don’t need to be big to make a big difference in the world.Philosopher, intuitive healer, and fashion-forward snappy dresser, Norbert the tiny, mixed-breed therapy dog with a big heart shares his lessons on friendship, individuality, family, love, and more to help you shift your perspective and focus on what really matters in life. 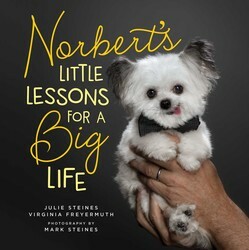 With fifty accompanying photographs throughout the book, Norbert hopes to continue his goal to spread smiles, inspire kindness, and bring comfort to those in need.